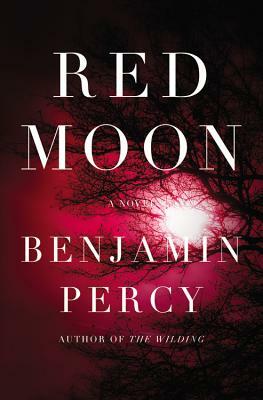 Red Moon, by Benjamin Percy: A big, literary novel about werewolves lycans. What's not to love? Percy has combined beautiful, descriptive writing with alternate history in a way that somehow makes it seem perfectly reasonable that Andersoon Cooper would interview lycan revolutionaries on MSNBC. Red Moon is a promising start to what I believe is meant to be a trilogy (yes? I hope?). Once I started, I couldn't put it down. 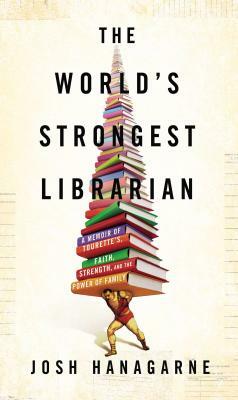 The World's Strongest Librarian, by Josh Hanagarne: I'm kind of in love with this book. It takes a certain amount of skill to write a memoir about libraries, Tourette's, and the Mormon faith, and lucky for all of us, Hanagarne has that skill. If you love books, libraries, or just well-executed, thoughtful memoirs that don't read like a pity party for the author, this book is for you. 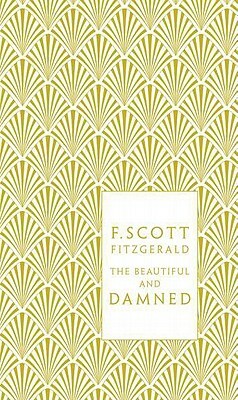 The Beautiful and Damned, by F. Scott Fitzgerald: I've been on a Zelda kick lately with Z: A Novel of Zelda and Call Me Zelda, not to mention the Gatsby movie release this month, so it seemed as good a time as any for Emily and I to pick up a new-to-us Fitzgerald. Though I struggled to get through the middle of this novel, it was packed with Fitzgerald's quintessentially gorgeous sentences, which made even the slow parts worth it. 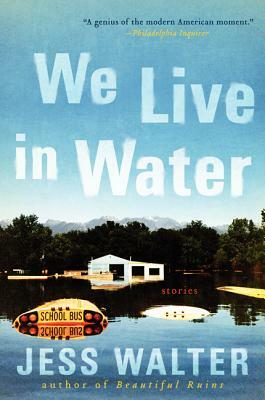 We Live in Water, by Jess Walter: Jess Walter's Beautiful Ruins was one of my favorite reads in April, and We Live in Water only further cemented his newfound place on my list of favorite authors. This story collection is short and poignant, weighing in on the everyday and the unusual with equal attention, bringing readers' eyes to situations we might otherwise choose to neglect. Powerful, haunting, and a host of other descriptive adjectives can be applied here. Full review to follow in the coming months. I'm reading Confessions of a Sociopath right now, and I may need to read The World's Strongest Librarian afterwards to cleanse my palate. Confessions of a Sociopath definitely sounds intense! The World's Strongest Librarian is the perfect mix of humor and thoughtfulness that I look for in a memoir. I really loved it.